I've never really understood the point of non religious Christmas traditions. My family each have their own beliefs and I am fairly certain that crazy shopping trips, major gift giving and sharing a meal together on ONE particular day of the year does not have any bearing on those beliefs. My friends perplex me just as much with "We have to get together before Christmas!" WHY? Why must everything happen by December 25th? Is the world going to end on Christmas day? Seriously people, get a grip! If you really want to catch up with me, what's wrong with every other calendar month? If it weren't for my children, I am certain I would boycott the whole thing and volunteer for charity work. Is the meaning of Christmas not peace on earth and goodwill to all men? That's what the greeting cards say. Was this intended to be a once a year thing? OK ladies, we all know the scenario right? 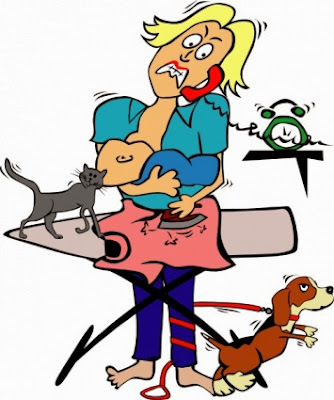 You've both got the same symptoms but for some reason, you're still able to perform a list of chores while he seems to struggle to lift his pinky finger off the mattress. 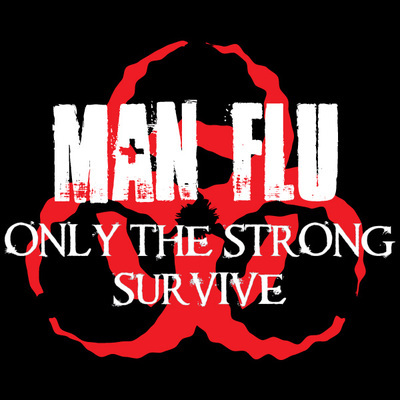 Man flu has become the subject of many jokes and humorous stories in women's circles but are we being unfair to our poor suffering men? Surely our big strong men, with their stiff upper lips and the ability to announce "that didn't hurt" through gritted teeth when you accidently run over their foot with your car aren't about to fall to pieces and first sign of a little sniffle. Outside the supermarket today, I saw a sight that never fails to bring a smile to my face. It was an older couple, probably in their mid 60's and so obviously, very much in love. I smile because I imagine that will be us in 20 to 30 years from now, older, wiser and even more in love than ever before. The loss of a child, the diagnosis of a potentially crippling disease and the resulting depression have proved that we have what it takes to make it through together. We have weathered the storms, often tired and frustrated. We have fought, sometimes bitterly. We have laughed, cried and stayed up talking for hours together. I promise I will always be a nag. I promise to be moody and irrational from time to time. I promise that my skin will continue to wrinkle and sag. I promise that my health will one day begin to decline, I promise to make you smile as much as I possibly can. 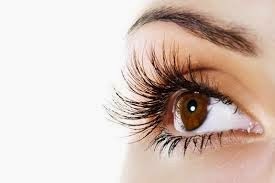 There are mites living in your eyelashes!! .....I know eeewwwee!!! Demodex mites are face mites, many researchers attribute this microscopic critter to a large role in hair loss. Demodex has also been called “face mite” as it has been commonly associated with various skin complications of the face, such as Acne Rosacea, blackheads, and other skin irritations. Doing away with the ol' Taco Kit is probably the best cooking decision I've made so far. I now make my own tortillas and use my Fajita seasoning . Add a jar of salsa that goes a whole lot further than those little packets and can be easily stored in the fridge for next time. I find a few hodgepodge ingredients can become a meal by simply wrapping them in a tortilla. I'm a poor meal planner (one of my many faults) and often find that by the end of the fortnight my ingredient stock is running low. I do small stock ups on fresh fruit and veg of course so today I had a piece of rump steak in the freezer, lettuce and carrot in the fridge and a tin of beetroot in the cupboard..... Steak sandwiches? But with only one steak, how do I make enough for everyone? It's household catchup day! 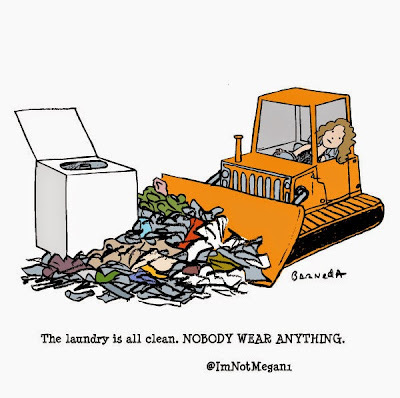 I try to dedicate at least half a day a week to the housework backlog. This is what every woman wants right? A man who wants to know her inner workings, interested in how she feels and what she thinks. I should be thrilled by the attention placed solely on me, but instead I feel at a loss to answer his question.